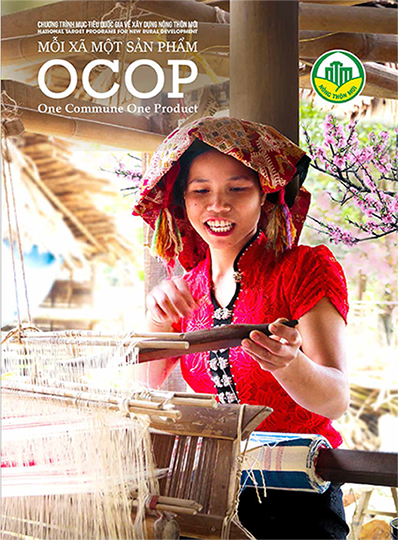 Coordination to release One Commune, One Product (OCOP) magazine. Coordination to organize trade fairs and trade promotion activities for OCOP products. Supporting businesses, cooperatives and OCOP manufacturing bases to participate in other trade fairs and events at provincial, regional, national and international levels. Coordination to develop the distribution system of OCOP products nationwide through the media, promoting the development of OCOP distribution systems at the at provincial, regional and national levels. Coordination to organize national consultancy activities to help local authorities, enterprises, cooperatives and households throughout the country in implementing the OCOP program, developing value chains and products under the OCOP cycle. Coordination to organize activities to enhance knowledge and skills of staffs and private economic organizations. Coordination to develop the OCOP National Innovation Center. Deputy Prime Minister Vuong Dinh Hue emphasized that OCOP is an implementation with a starting point but no end. After 2020, the government will review it for long-term implementation.